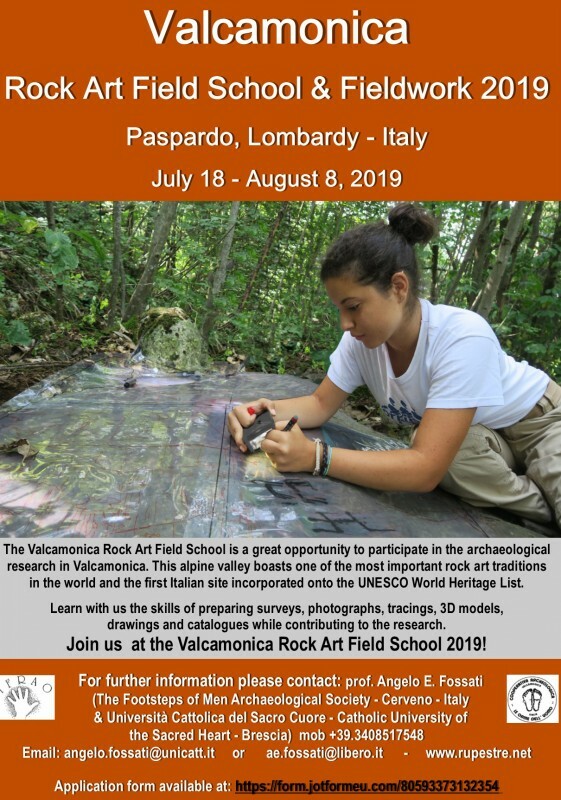 Project participants will: survey, excavate, clean, photograph, draw and catalogue the rocks engraved in two main sites at Paspardo, Valcamonica: Vite (La 'it - Bial do le scale - 'al de Fuos) and Castello. The project consists of different phases, some are executed at the sites ( survey to find new engraved rocks; analysis of the level of damage to the rock surfaces and conservation problems; contact tracing to record the engravings using permanent pens on plastic sheets and photography), and some in the laboratory (reduction of drawing to scale; cataloguing of engravings). Training will be given. In Paspardo accommodation is provided in a communal house with rooms, dormitories, showers and kitchen. Volunteers should bring: personal towels, work clothes, work gloves, gym shoes, sleeping bag, sun cream, sun hat and sun glasses. Full information including travel to Paspardo from Italian airports and a bibliography will be given to participants. 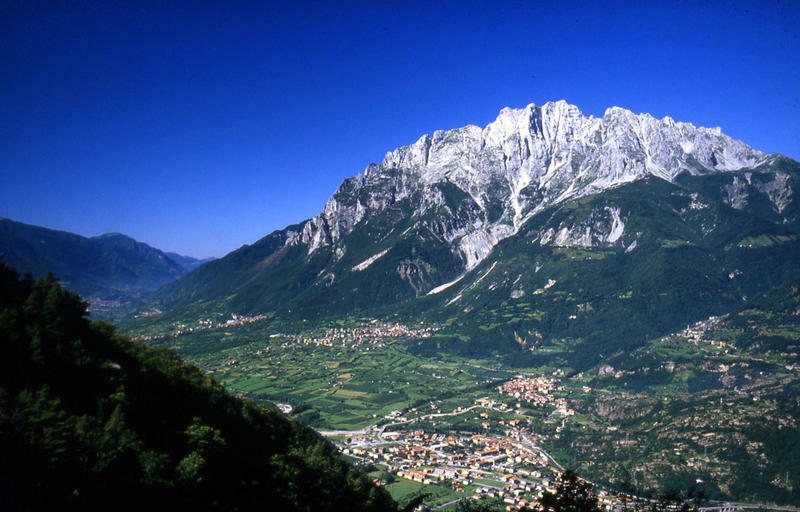 This is the original and the oldest field school in Valcamonica! Since 1988 we are working on rock art made by prehistoric and protohistoric people mainly during the Neolithic (six thousands years ago), Bronze Age and Iron Age (from four thousands to two thousands years ago). Learn how to trace the rock art and help us in discovering new rocks engraved! In Paspardo accommodation is provided in a communal house with rooms, dormitories, showers and kitchen. Volunteers should bring: personal towels, work clothes and gloves, gym shoes, sleeping bag, sun cream, sun hat and sun glasses. Weekly fee covers board and lodging, tuition, reading and work equipment, but not fares. A deposit is payable – details from organizers. 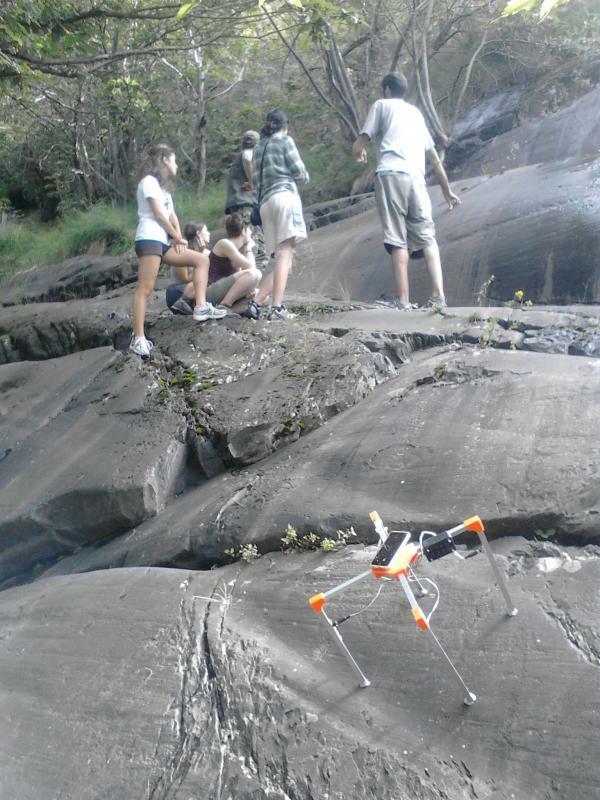 All participants and students receive tuition in rock art archaeology, several lessons on rock art traditions in the world . Attorrese Elisabetta and Fossati Angelo, "Rock 53 of Vite-Deria: New Elements for the Study of Degradation of Valcamonica Petroglyphs." American Indian Rock Art. 28:103-110. 2002. 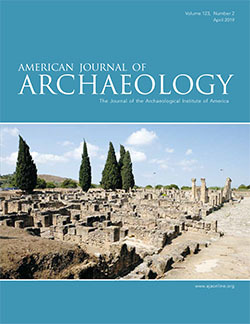 Fossati Angelo, "The rock art tradition of Valcamonica-Valtellina, Northern Italy: a World Heritage View." The Proceedings of the Clifton Antiquiarian Club. 8:139-155. Bristol, 2007. Arcà Andrea, Fossati Angelo, Sui sentieri dell'arte rupestre. Le rocce incise delle Alpi. 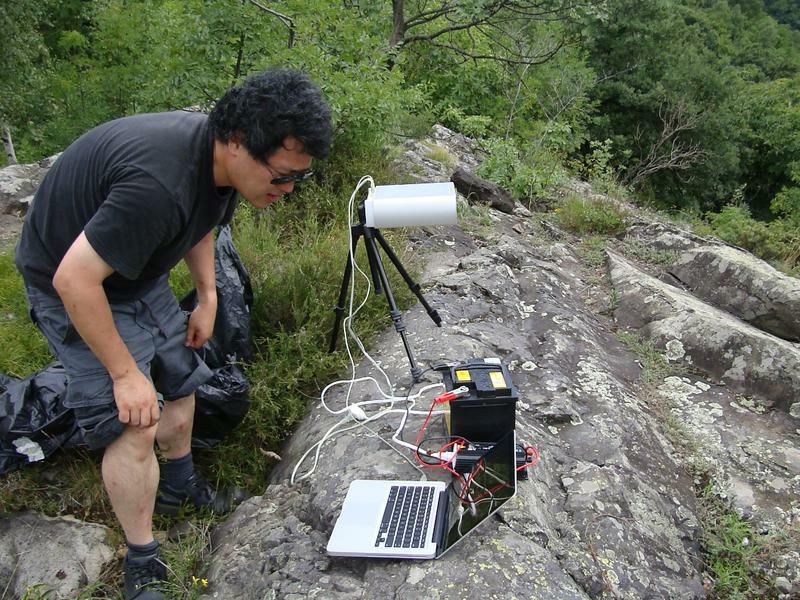 Storia, ricerche, escursioni (On the paths of rock art. The carved rocks of the Alps. History, researches, excursions). Turin, 1995. Simoes de Abreu M., A. Fossati, L. Jaffe, Etched in Time. The Petroglyphs of Val Camonica. Cerveno, 1990.